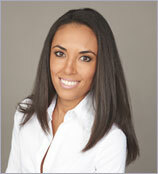 May 8th is the Keller Williams national day of volunteering. 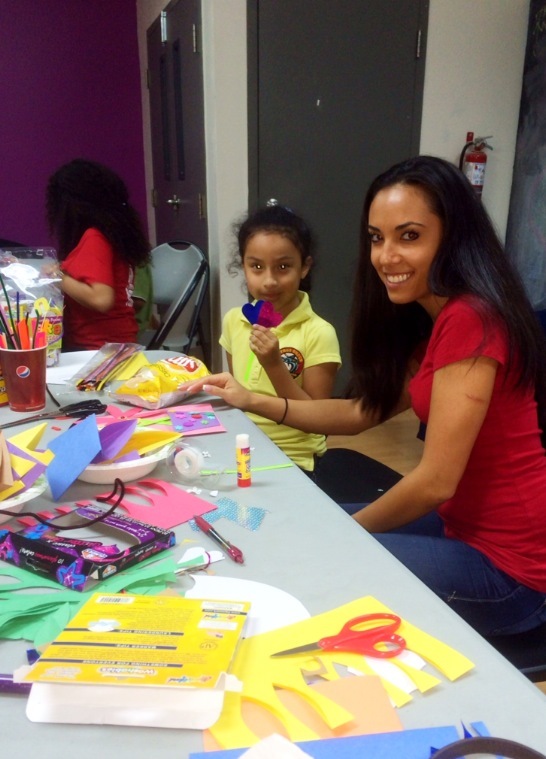 Nicole Desiderio along with a group of fellow Keller Williams associates and a friend Denia Hall spent the day helping kids with an arts and crafts project making Mother’s Day cards. 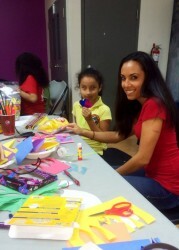 Nicole Desiderio volunteering at the Urban Promise after school program helping the kids with arts and crafts.